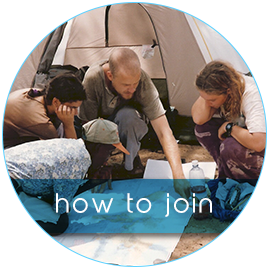 Youth International is an experiential learning program that combines authentic international travel, cultural exchange, home stays with local families, volunteer community service work, and outdoor expeditions. 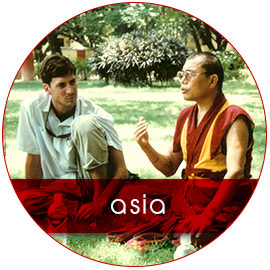 Teams of fourteen peers between the ages of 18 and 25 travel together with two group leaders. 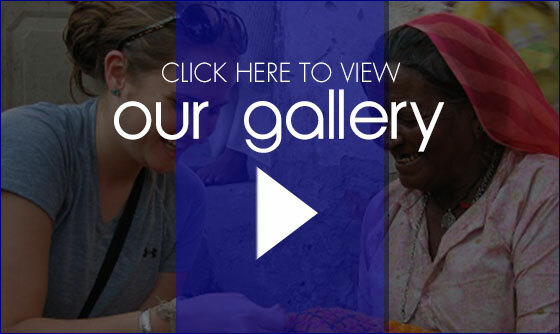 For a full three-month semester, teams explore three countries in one region of the world. Through a balanced combination of experiences, Youth International team members are set up for an intense and dynamic first-hand education about the region in which they are traveling. At the same time, they are presented with a unique environment and opportunity for self-discovery. 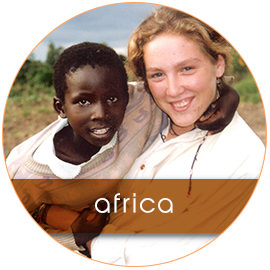 Youth International has been sending groups on learning adventures abroad since 1997, and offers three separate programs: Asia, South America, and Africa. Programs begin in September and February. 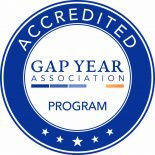 Youth International is accredited by the Gap Year Association and affiliated with Western Colorado University. Live in homes with local people. Understand their life by living it yourself. There is normally at least one home stay in every country, and often more. On average, participants live with host families for about one third of the trip. Conditions in some home stays are very basic, especially those in remote villages where there may be no electricity, running water, or other basic amenities. Accommodation also includes city home stays, hostels, camping, sleeping on trains, in temples, and more! Experience first-hand how people live, work, eat, and play. Participate in tribal rituals. Embark on a spiritual journey. Meditate while on retreat with Tibetan monks. Visit ancient temples and spectacular historical sites, such as the Taj Mahal or Machu Picchu. Explore some of the world’s greatest cities, such as Delhi, Bangkok, Kathmandu, La Paz, Cuzco, Quito, Nairobi, Dar es Salam, and more. Lend a hand and make a difference. Those who participate in our gap year travel programs become personally involved in the issues and needs of the communities which they visit—a path towards the richest understanding of a culture. 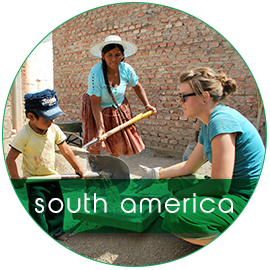 Typical community service projects include: helping to build or renovate schools and homes in poor areas of Nepal, teaching English to Tibetan refugees, helping to build an orphanage in Bolivia, doing conservation work in the Ecuadorian rainforest, and constructing clean water tanks in African villages. Go trekking in the Himalayan Mountains across ancient pathways connecting tribal villages, through the Andes Mountains to Machu Picchu, or up to a peak on Mt. Kenya. Experience some of the world's most dramatic landscapes and diverse ecosystems. Sail through the Galapagos Islands, canoe down a river as you penetrate the jungles of the Amazon Basin, or search for wild animals on a safari in the African savannah.